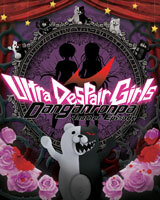 Danganronpa Another Episode: Ultra Despair Girls | NIS America, Inc.
Our Two Heroines - The protagonists of this adventure are two girls, Komaru Naegi and Toko Fukawa. They meet under strange circumstances in Towa City, a city ruled by despair, and end up unlikely traveling companions. 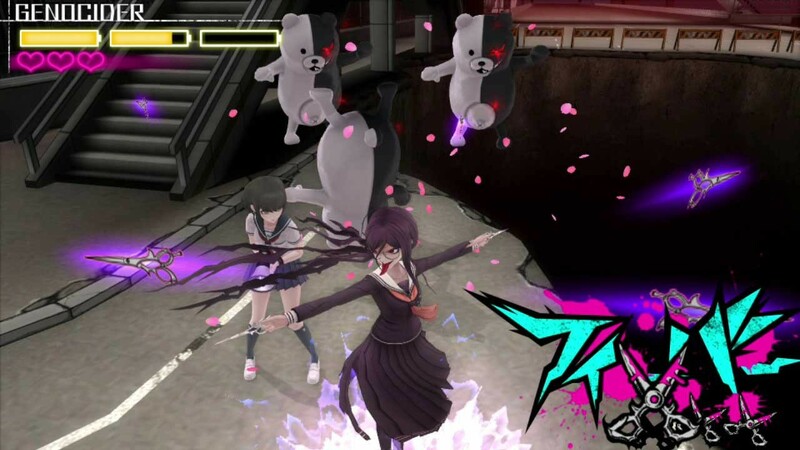 Komaru, with her megaphone-like Hacking Gun, and Toko, with her other personality Genocide Jack, are ready to face any assault despair sends their way. Hacking Gun - The Hacking Gun is a special weapon that can shoot 8 different kinds of Truth Bullets including "Move," "Dance," and "Break." 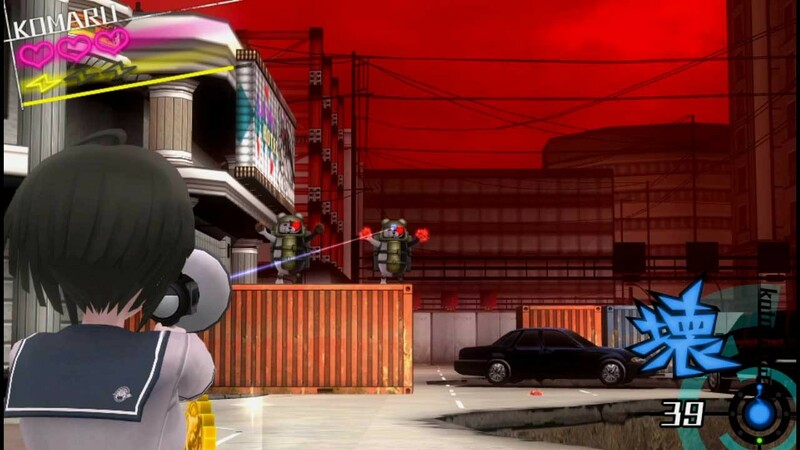 Each bullet has a unique effect on Monokumas, and some even interact with the environment. 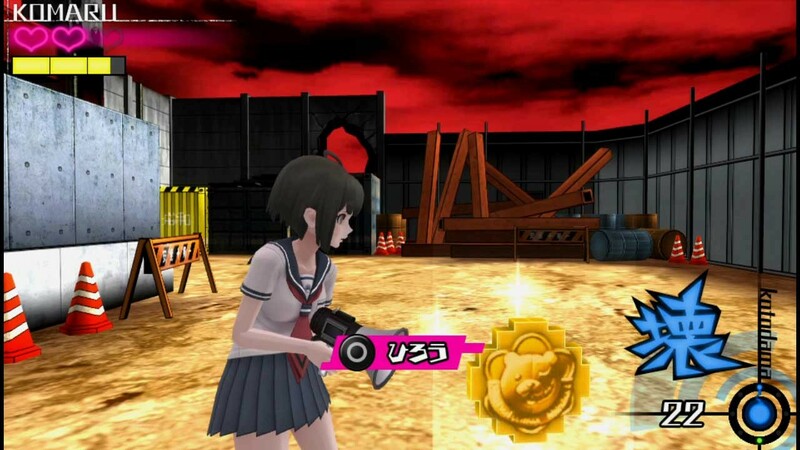 In addition to taking down Monokumas, there are also puzzles, riddles, and rewards for exploration. Towa City - Towa City, the setting for the game, is ruled by Towa Group, a global IT corporation with cutting-edge technology. The town is built on an island of reclaimed land, and includes Towa Group's head office, skyscrapers, factories, and businesses. Towa Group is widely respected for contributing to the effort to rebuild the world, most notably by developing the air purifier that has been effective at cleaning the air after The Tragedy. 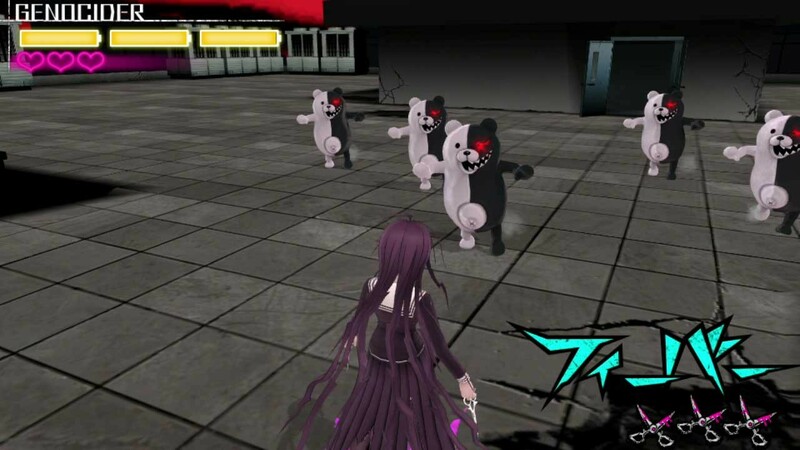 Monokumas and Monokuma Kids - White and black bear-shaped robots, also known as "Monokumas," have suddenly appeared in Towa City to attack adults. 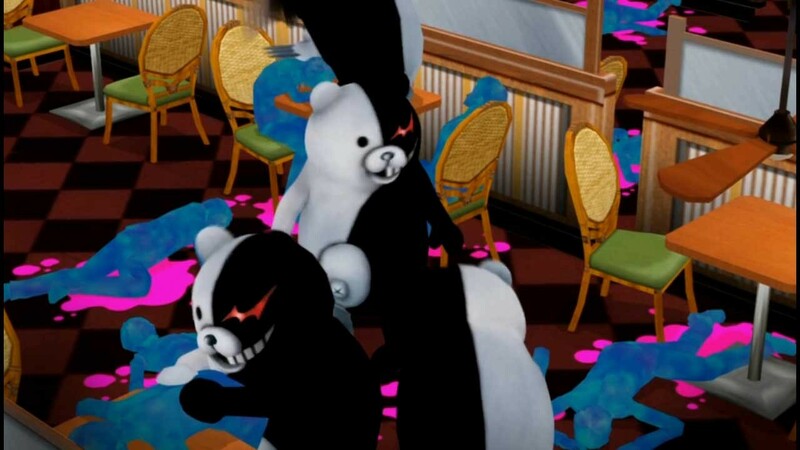 In addition, children wearing Monokuma helmets called "Monokuma Kids" have been rioting and terrorizing the adults in the town alongside the Monokumas.